After everything we saw in 2016, there’s an argument to be made that AR gaming might actually hold more potential than VR—at least in the near future. For his part, the man behind Pokémon GO (which introduced AR to a lot of people) has said that AR is better than VR, and hinted that he’s not done developing his Pokémon concept. And beyond Pokémon GO, we’re liable to see some similar AR games designed for our phones in the next year or so. But it’s important for those of us with an interest in these developments not to get caught up in the idea that AR is for phones and VR is for headsets. For one thing, we’ve already seen plenty of VR applications that work through phones strapped into headsets, like the Samsung Gear VR and Google’s Daydream. However, we’ve also seen that even some of the higher end VR consoles are open to the idea of AR games, in which they’d show players’ real environments filled with characters and objects that comprise a game. Shooters seemed difficult for VR in the early going, but at this stage there are a lot of intriguing titles in this genre. 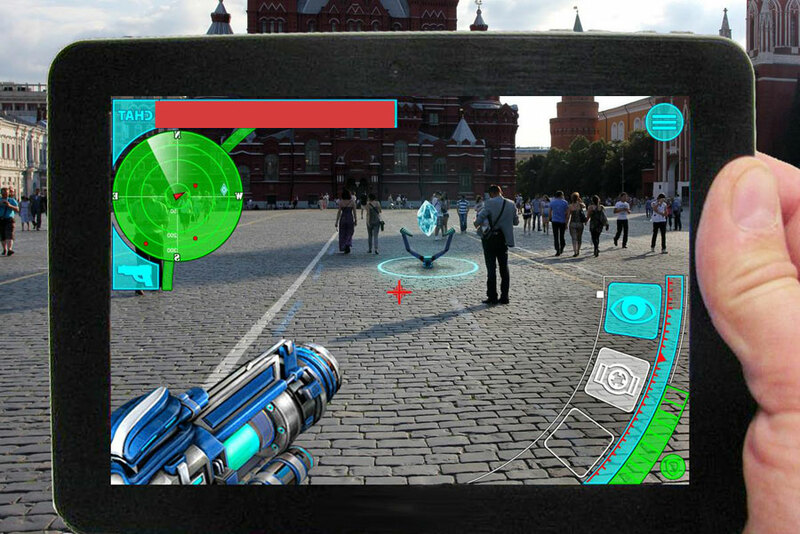 There are also some sillier games that are more in the AR category, in which you shoot down little creatures invading your space. But imagine a genuine shooter that takes place in your home or basement. Think of having to duck behind your couch as a bad guy busts through the door waving a gun around. It’s almost an uncomfortably realistic notion, but something of the like is probably around the corner. We’ve seen some early attempts at character-based platformers playing out in AR formats, which seems almost counterintuitive. Naturally, a game can’t be built such that a character hops around on the actual surfaces in your area. However, by projecting levels into your space, games seeking to bring platformers to AR could still succeed in a strange way. Imagining this sort of effort with Super Mario at its core is at least interesting, though slightly strange. It would, in a way, be our most up-close-and-personal Mario experience yet. 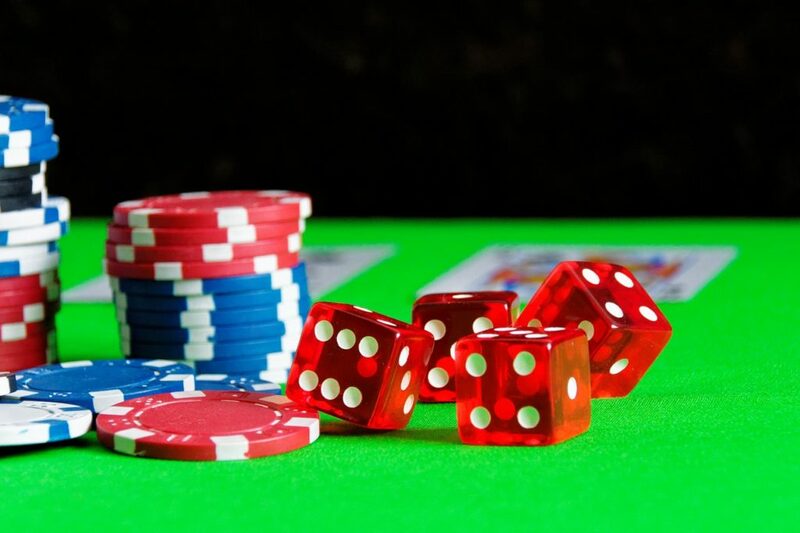 These days, online casino sites are employing a practice somewhat-similar to VR. Basically, they’re using HD cameras to stream professional dealers over video feeds, bringing “live dealer gaming” to players around the world. Now, imagine the same concept but in the comfort of your own home. You could be sitting at your table or on the couch and looking ahead at a projected image of a real live dealer orchestrating a game—and your opponents could be represented by avatars seated around a projected table. It’d make the scenario feel more intimate, and it could result in the most realistic casino game yet. 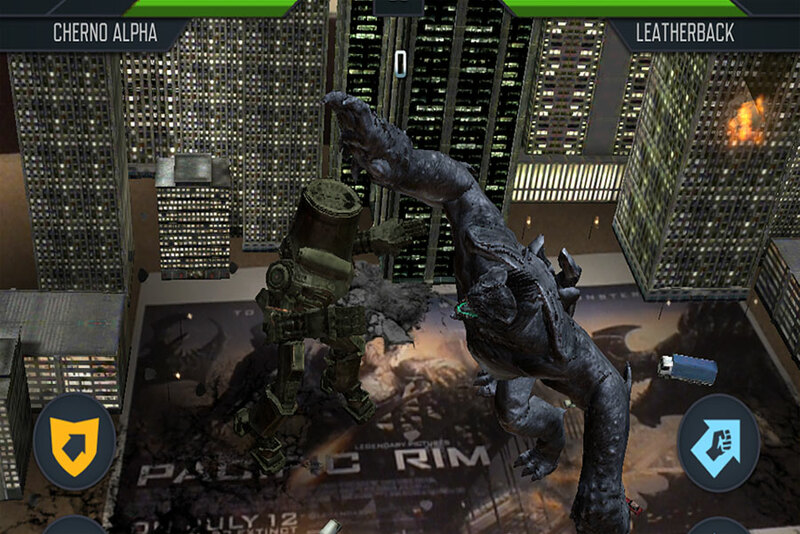 It’s difficult to ignore the potential for hand-to-hand combat in AR. In fact, this type of game almost sounds genuinely unsettling. But it could take a lot of different shapes. For instance, we could see a spin on a Star Wars game in which you’re tasked with taking on villains with your own lightsabre. Or we could see a fresh take on a fighter franchise like Mortal Kombat or Street Fighter in which you take the place of one of your favourite characters and take on the opposition from a first-person perspective. 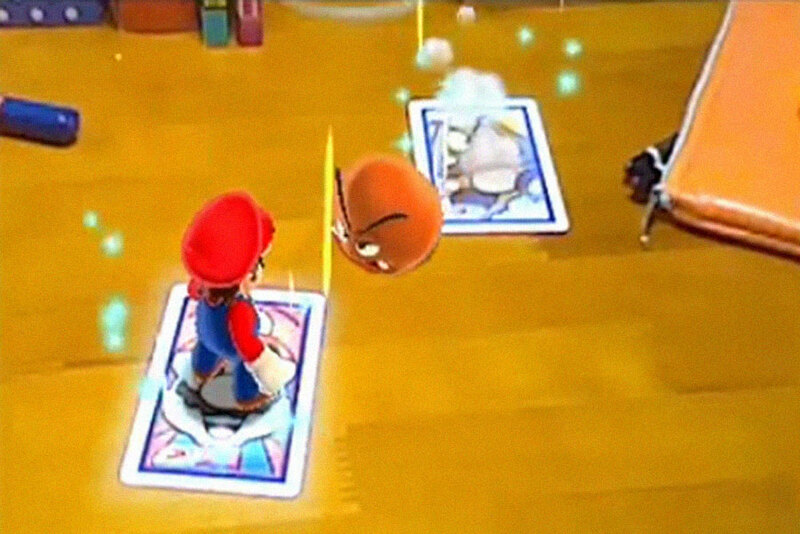 For that matter, there could be fascinating AR boxing games as well. This is potentially a loaded category. All things considered, we should probably keep a closer eye on the development of the AR branch of the VR experiment. Some of the most interesting games may be set in our own homes.